What is the Stretta procedure? 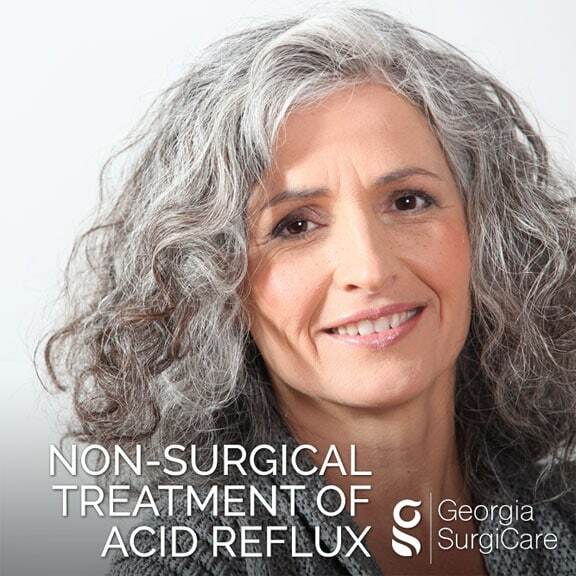 The Stretta procedure is a noninvasive, endoscopic treatment of acid reflux in which radiofrequency energy is applied to the gastroesophageal junction. In principle, controlled injury causes thickening of the lower esophageal sphincter, limiting free reflux of gastric contents. It may also reduce the feeling of heartburn that we get with acid reflux and the loosening of our natural antireflux mechanism. Who is a candidate for the Stretta procedure? Do you suffer from acid reflux? Are you tired of taking daily medications for acid reflux? Are you tired of the need to take more acid reflux medications? Are you worried about the complications associated with acid reflux medications? Are you concerned about the high costs of acid reflux medications? If so, then Stretta may be right for you. 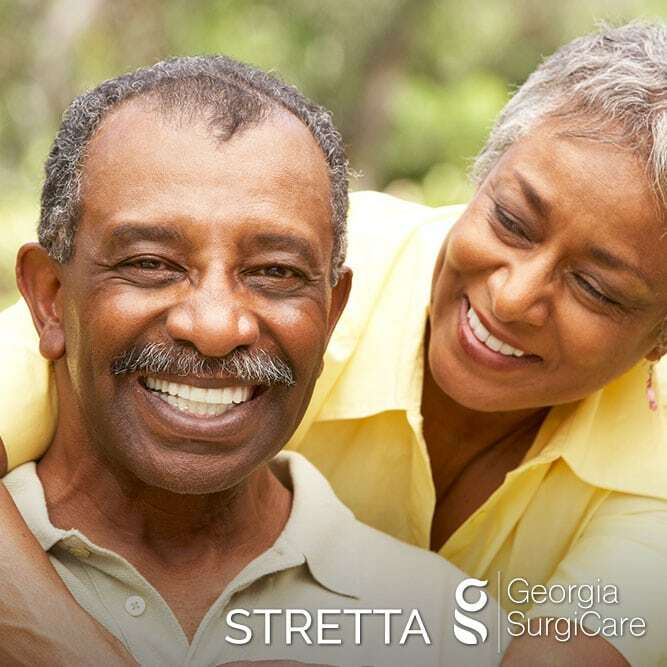 Stretta is an option for patients that have failed or are intolerant of drug therapy, offering an alternative to invasive surgery or implants. Stretta may be right for you! 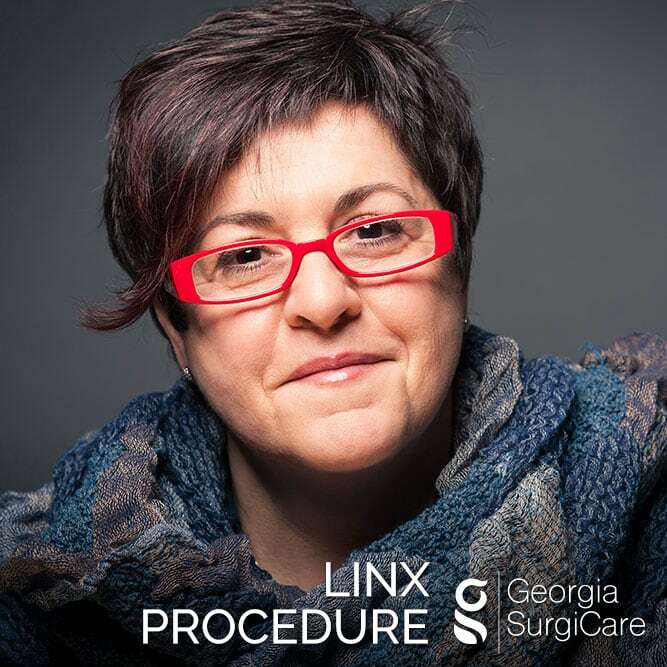 How Is the Stretta procedure Performed? This is done under twilight sedation and with a thin camera tube. Stretta delivers radio-frequency (RF) energy to the muscle of the lower esophagus and upper stomach thereby strengthening these areas to prevent acid reflux. The esophageal sphincter is heated up and the valve relaxes back to the proper form. 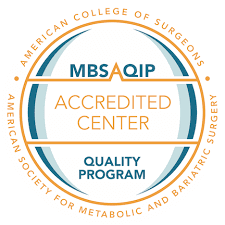 You will most likely be able to return to your daily activities a day after the procedure. Stretta is considered to be an effective solution to acid reflux with scientific reports of 70-80% success rates in selected cases. Most people notice significant improvements in their symptoms immediately after this Stretta. Please note that acid reflux is a chronic problem. GSC does not promise a cure and does not give any warranty as to result of any treatment. What are the risks with this procedure? Stretta is a safe treatment. In rare cases, minor injury to the esophagus and stomach have been reported. With more than 10,000 procedures done worldwide, no deaths or major complications have been reported. What are benefits of Stretta? Is the Stretta procedure painful? No…you will be under sedation, so you will not feel any pain during the procedure. What is the typical cost of treatment? The total cost of the Stretta treatment for acid reflux: Visit Pricing Page. In comparison, we spend an average of $1800-2200 per person per year on acid reflux medications. Costs vary depending on individual characteristics. Please contact us for more information! 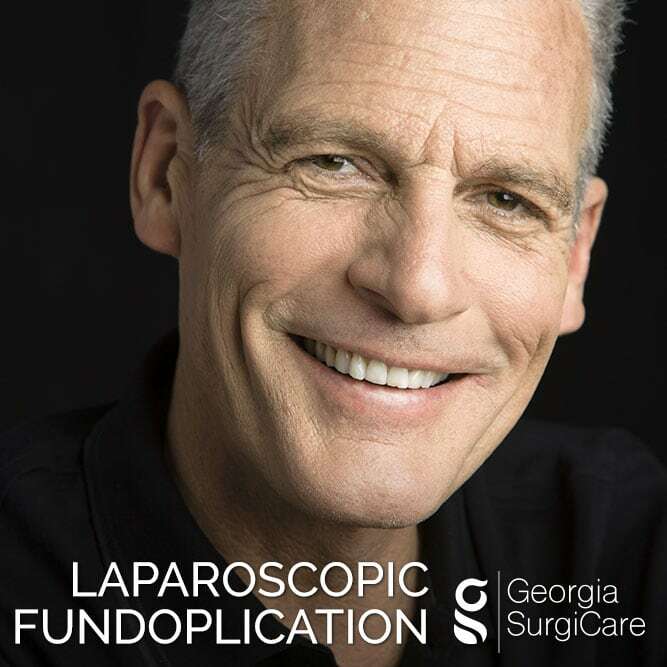 © 2019 Georgia SurgiCare. Website by Kaptiv8. Please complete this form to request an appointment and we will follow up within 24 hours.